Over the past 30 years, JELCO has developed a quality of work that can only come from the true understanding of personal commitment. Through working together for the success of the company, JELCO has spent years delivering top quality sports flooring and equipment. 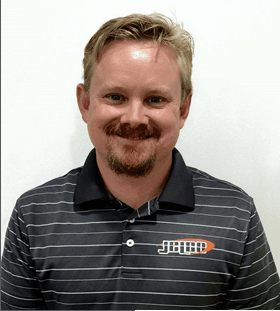 JELCO has worked together to provide the highest quality products and service to educational, athletic, fitness, and governmental industries, creating a long and diverse resume. 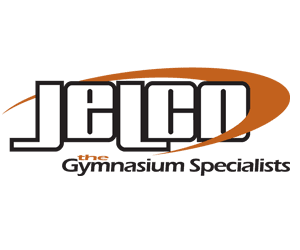 JELCO also offers the benefit of being a “One Stop Shop” for ALL your gym needs. 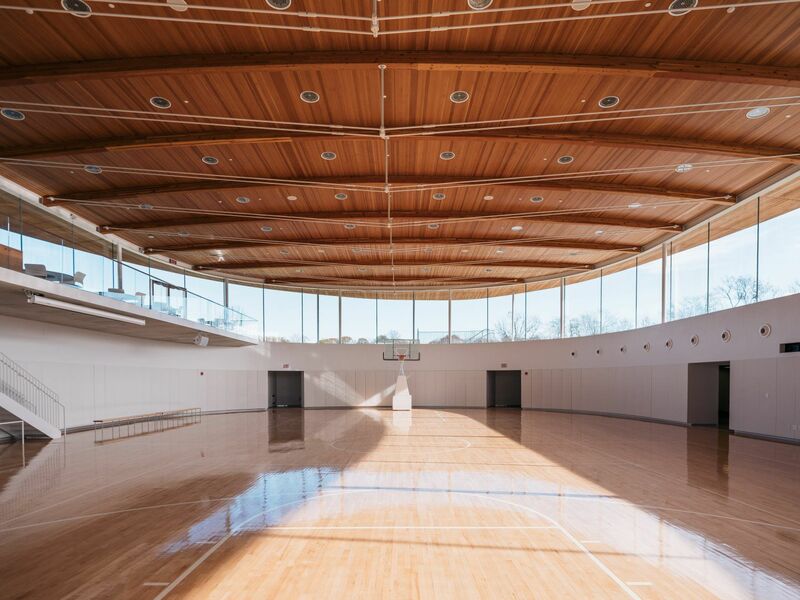 From maple hardwood flooring systems, to a wide variety of seating, to the entire package of gym facility components (retractable backstops, backboards, wall pads, volleyball equipment, floor covers, scoreboards), JELCO is your GYMNASIUM SPECIALIST.